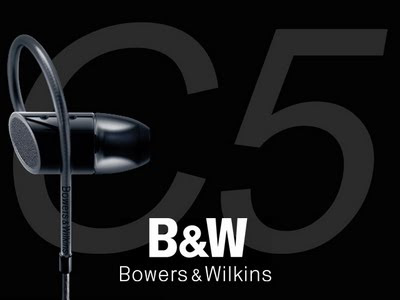 Bowers & Wilkins, the well know loudspeaker manufacturer, is releasing their first IEM to the market in the upcoming August for a cool US$180. It will have a dynamic transducer, a strange ear-loop secure-fit cable, and a semi-opened back design. Well, read the rest of the detail yourself.